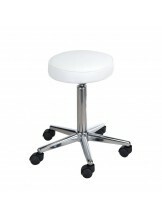 Cosmetic stools	There are 361 products. 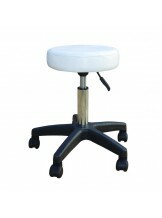 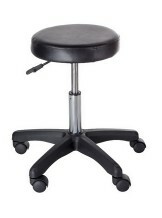 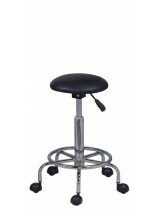 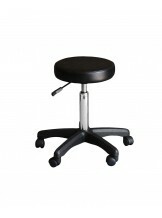 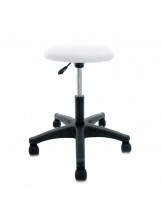 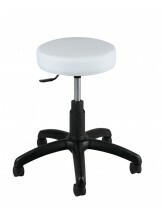 Very ergonomic and easy to move cosmetic stools are necessary in every beauty salon. 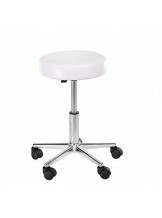 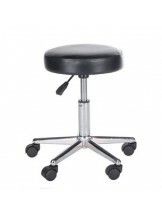 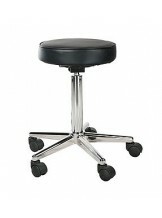 In our store you can find good quality cosmetic stools with height adjustment. 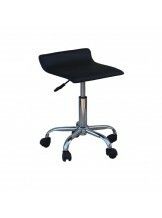 Choose what you need and increase comfort at your workplace.